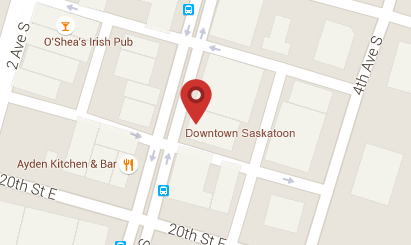 Le Burger Week hits Downtown Saskatoon AGAIN! We hope you’re hungry, Saskatchewan! Every year, from September 1st to 7th, restaurants from different cities across Canada make special burgers JUST for Le Burger Week–and for the second year in a row, Saskatoon is ALL in. Still don’t really understand the concept? To sum it up, burger-lovers from all over get a chance to discover delicious–and often limited time–creations and vote for their favourite ones on LeBurgerWeek.com. 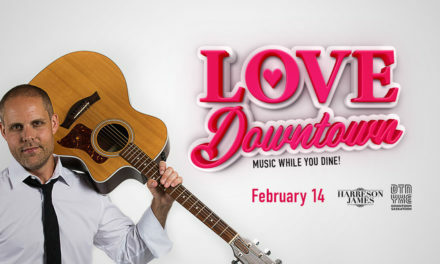 It’s also just a really good excuse to order a delicious burger at your favourite Downtown restaurant, don’t ya think? 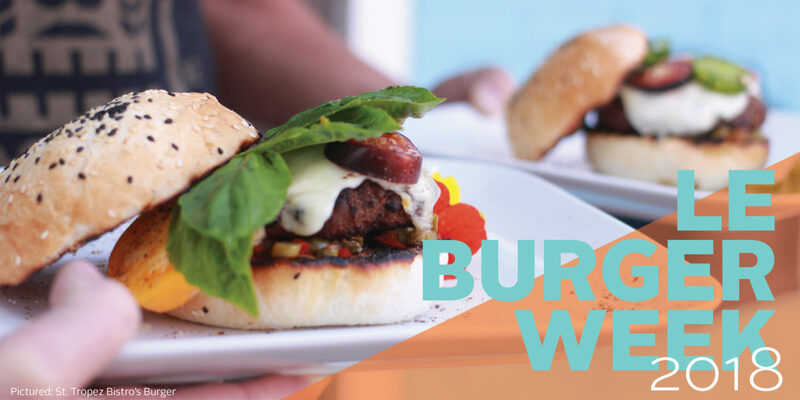 Connecting with your favourite local joints and other burger-lovers is all part of the fun with Le Burger Week. 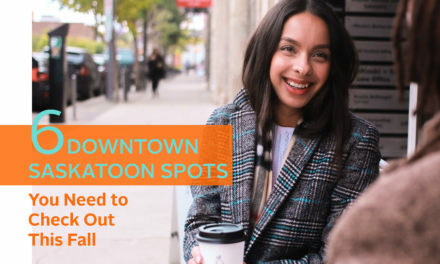 With 12 Downtown Saskatoon restaurants participating this year, it could be a stretch to try them all in the course of a week, but hey, with swimsuit season over what’s stopping you from trying? Over 400 restaurants across two countries, thirteen Canadian cities and six provinces are participating this year–the largest production of Le Burger Week yet! This includes Manitoba, Alberta, British Colombia, Quebec, Ontario, and Saskatchewan. 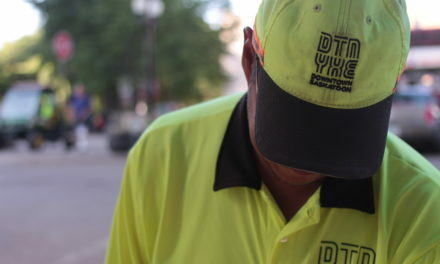 You just can’t NOT try a DTNYXE Le Burger Week burger during the festival (pardon the double negative but we believe our passion for these burgers somehow negates the incorrectness). Voting is a very important part of Le Burger Week. You can vote for any burger you like–it’s simple! You just have to click the “Vote” button on the restaurant profile page and follow the instructions. At the end of the week, winners are announced on the website based on YOUR votes (don’t forget to vote)! Which restaurants are putting their burgers in the ring? LeBurgerWeek.com won’t go live until later this week, but we’ll let you in on a sneak peak here with a few juicy pictures. Stay tuned for the burger names and recipes–we’ll share that link too when it goes live! Get in on the action and follow Le Burger Week on Twitter, Instagram and Facebook!